Rosita finally gets the chance to talk to Hugo and explain to him why she left. 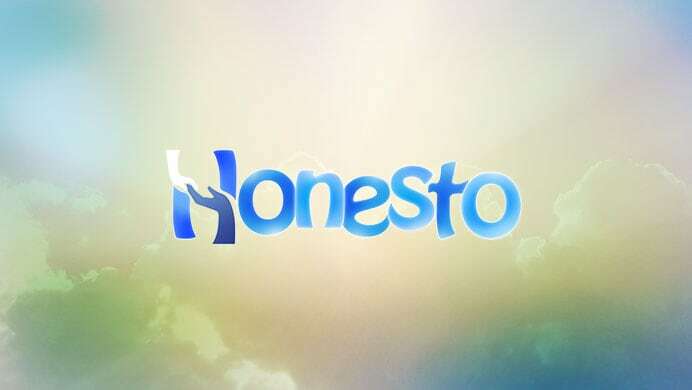 She ends up revealing Diego's true connection to Honesto as she pleads with Hugo to take pity on his children. For Honesto's sake, Diego becomes determined to prove his innocence despite the risks involved. Meanwhile, Lemuel's heated encounter with Rolly escalates into a shootout.